After hearing Paul Jaminet speak at a conference and being blown away by his knowledge and the overall soundness of many of his arguments I had to pick up his book. 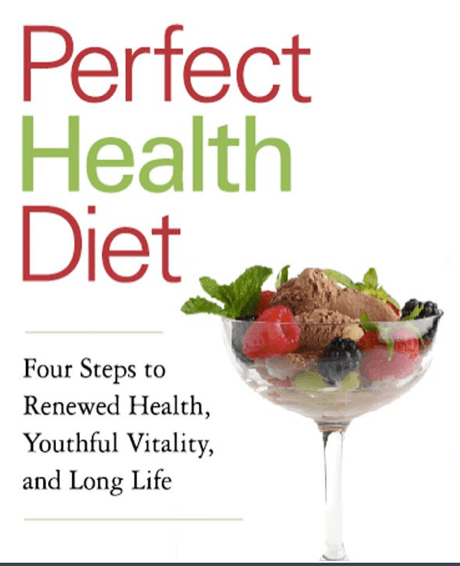 The “Perfect Health Diet” is a very well researched way of eating based on evolutionary principles combined with modern science and common sense. Definitely a winner!